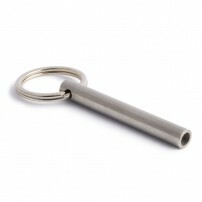 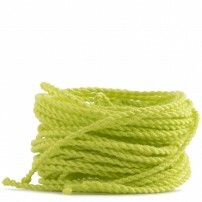 To play well with your YoYo, it is key to keep in mind what type of string you are playing with. 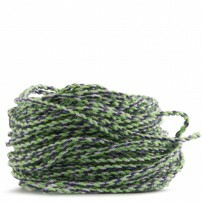 That is why we want you to meet our pack of 100 strings made in 100% polyester of the best quality. 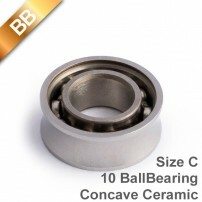 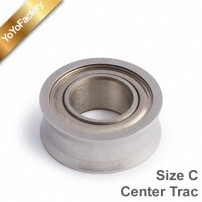 As you know one of the things we are obsessed with here at LaTiendaDelYoYo is the finished product’s quality. That is why the quality of our Yo-Yo strings is one of the best on the market, and that is not our opinion, it is what all world players are saying too. 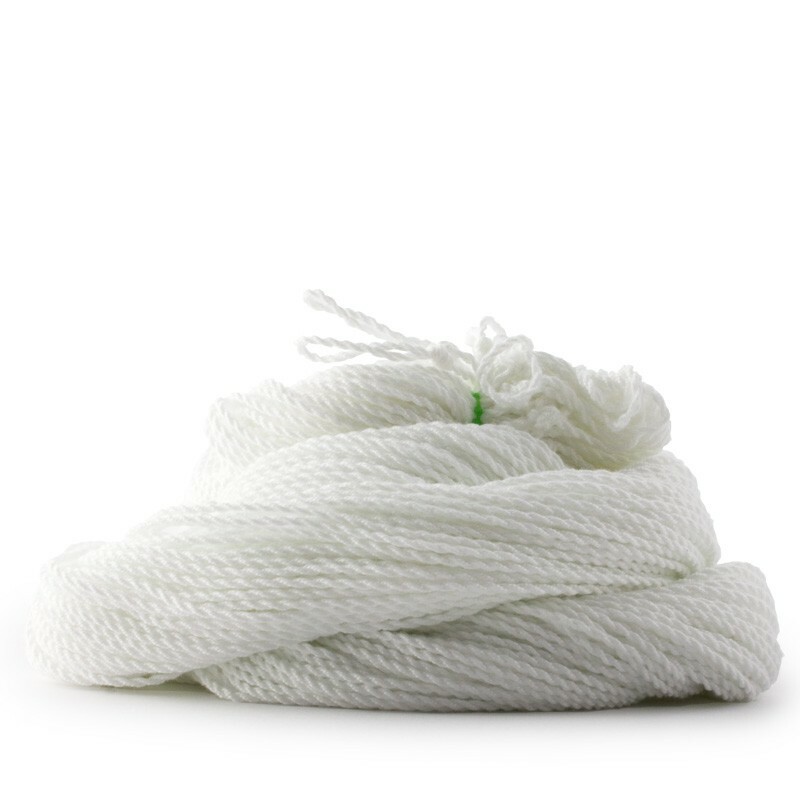 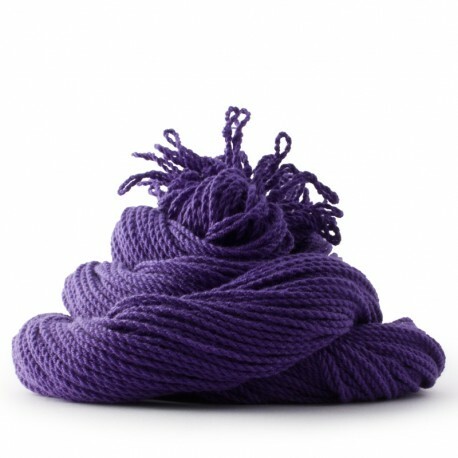 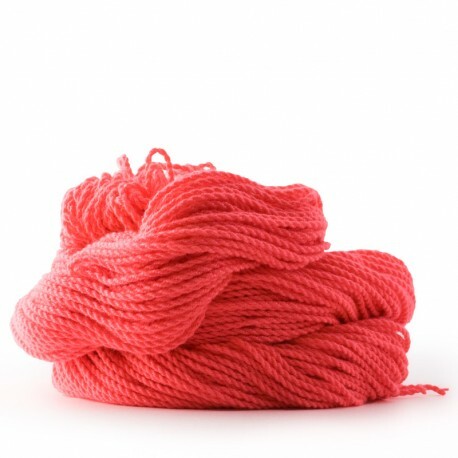 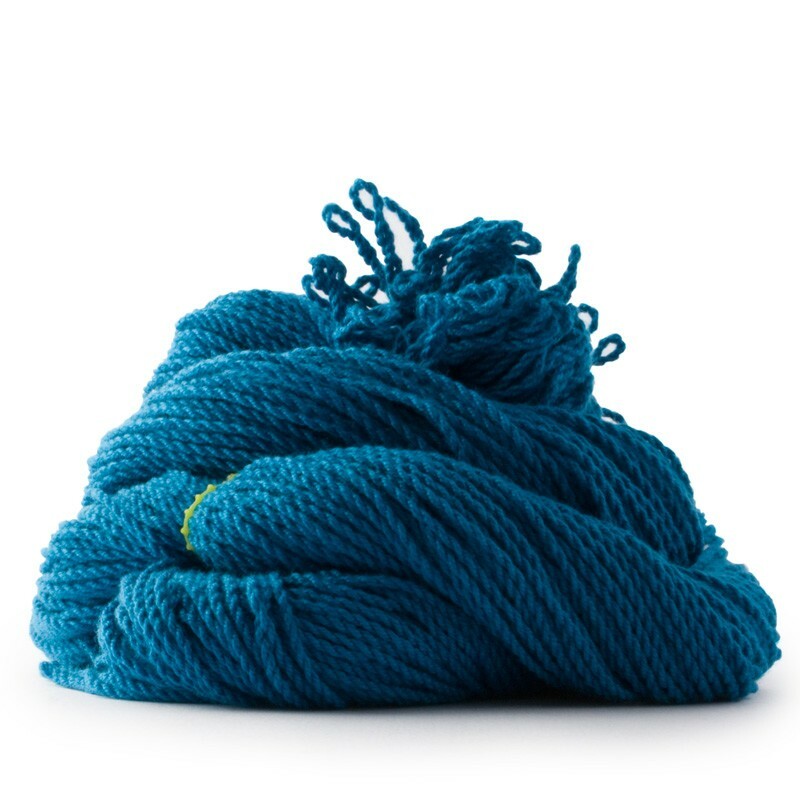 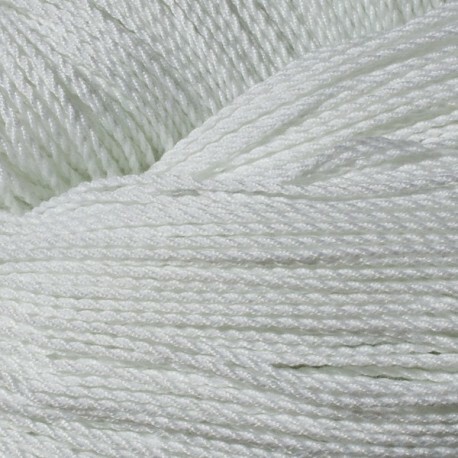 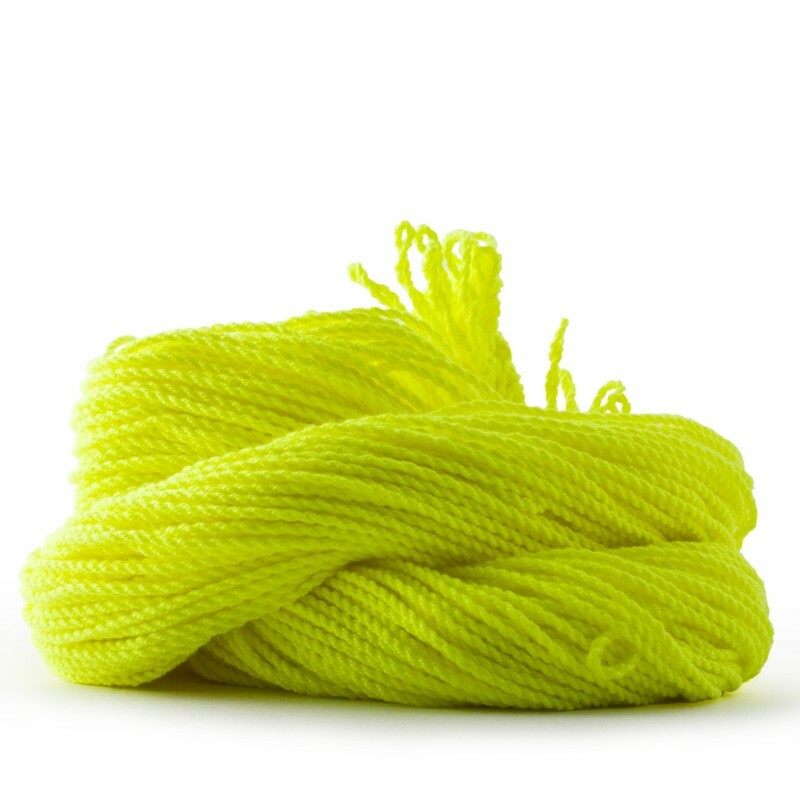 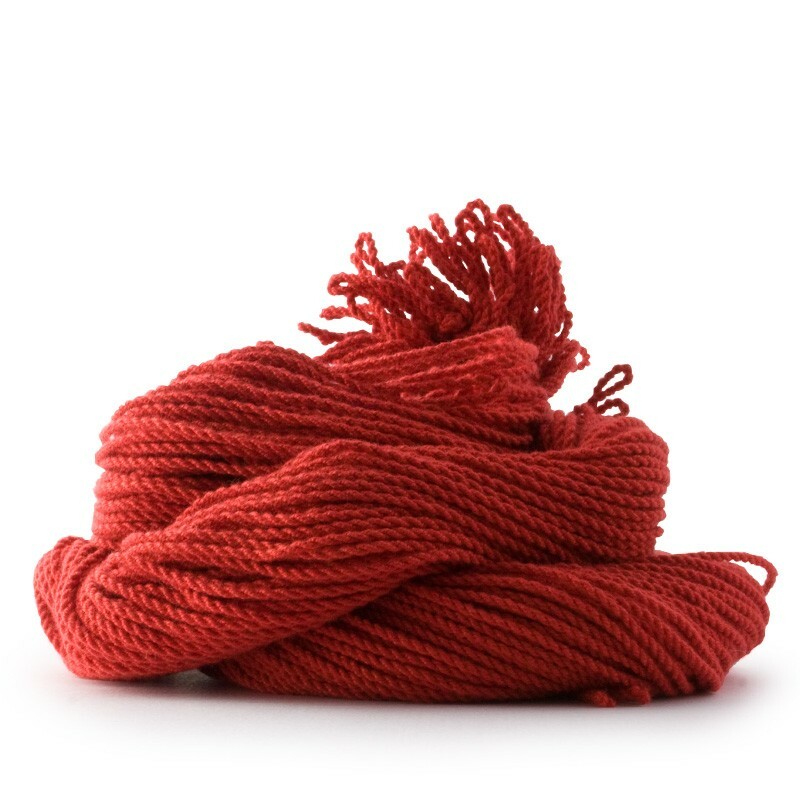 100% Polyester strings are used to play with any type of YoYos, because due to how soft these strings are, they will not burn or hurt your skin if used responsibly. 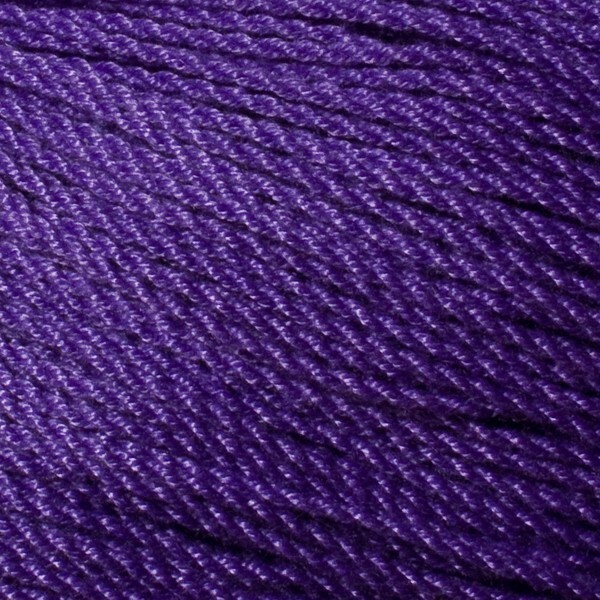 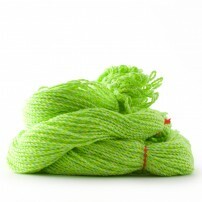 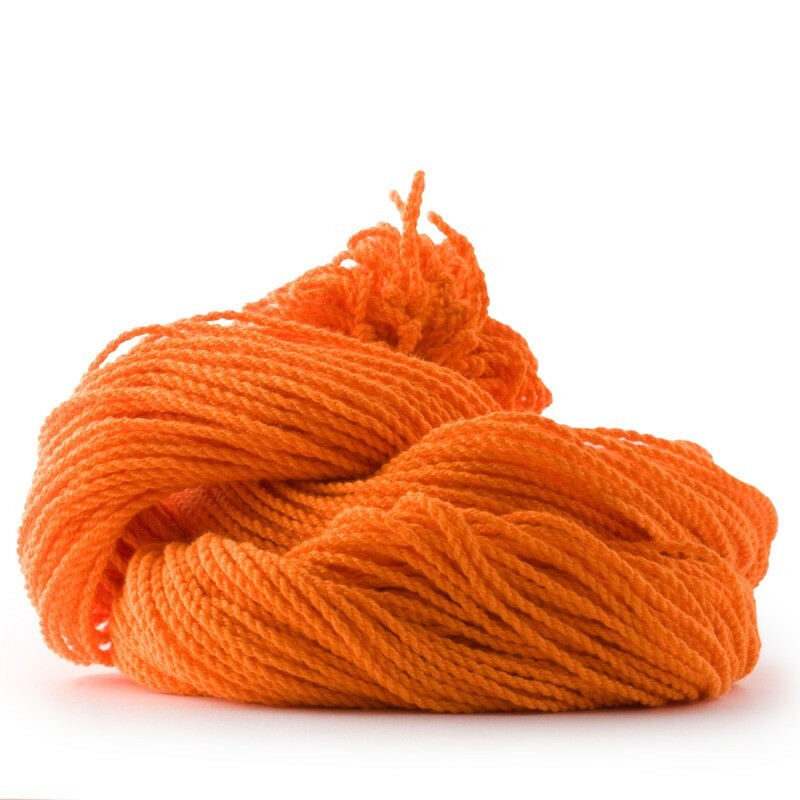 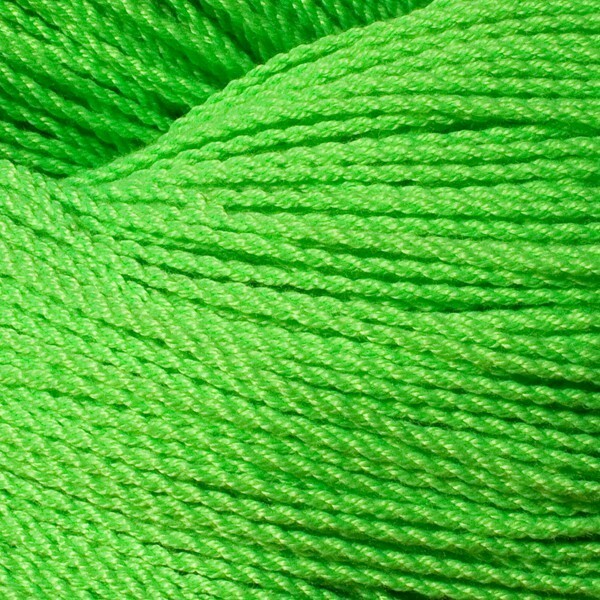 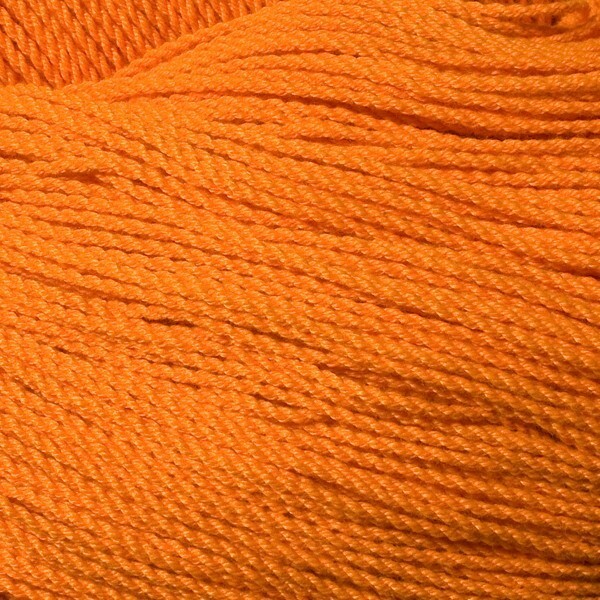 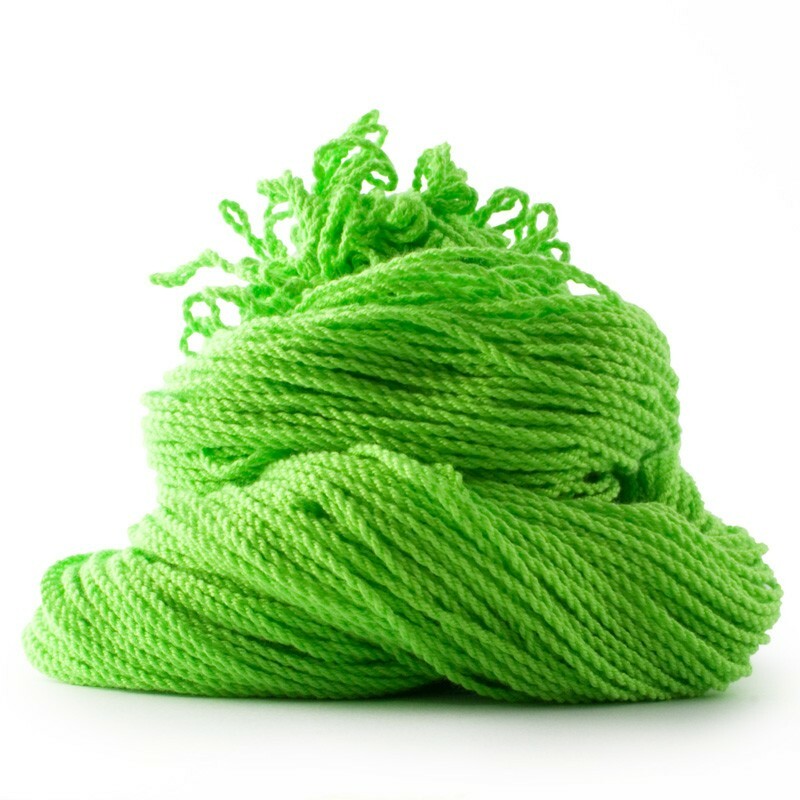 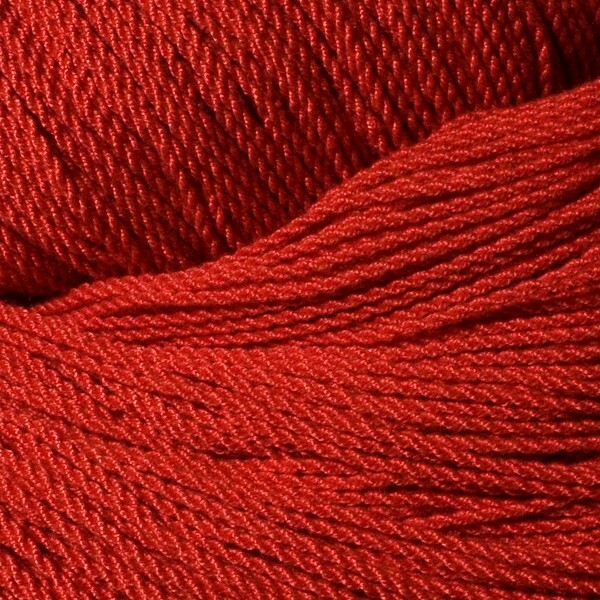 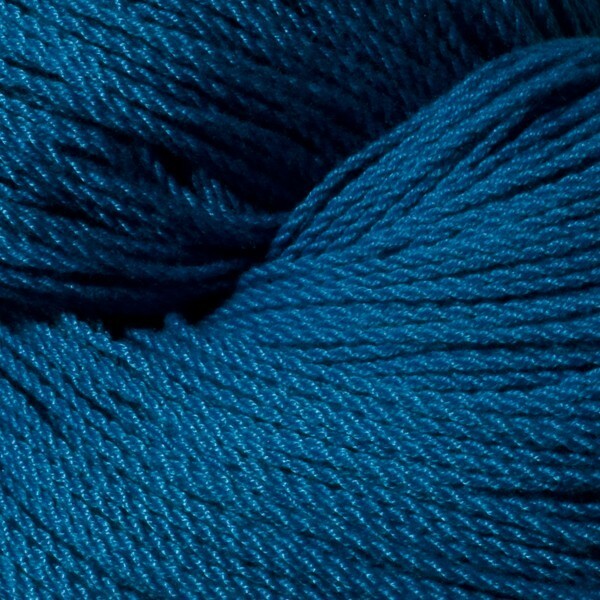 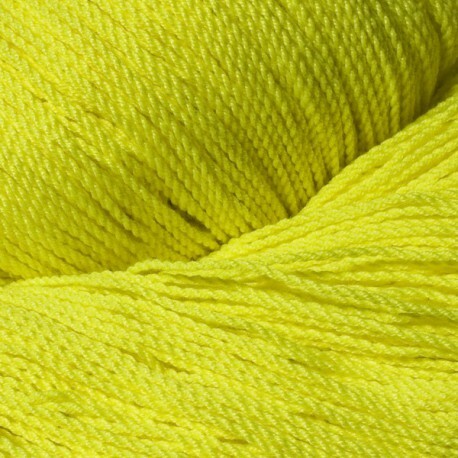 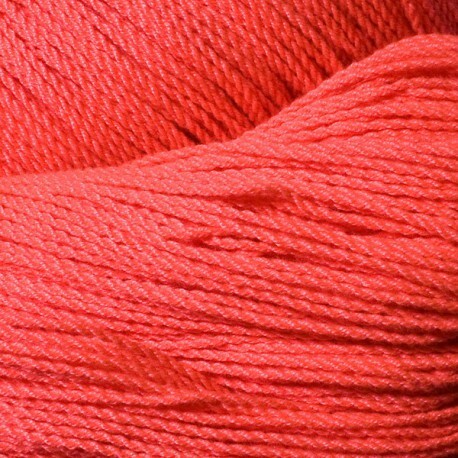 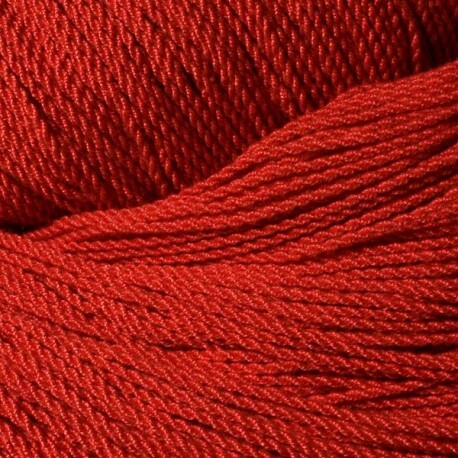 Normally, we recommend 100% Polyester strings for the following styles of play: 1A,3A,4A, and 5A. 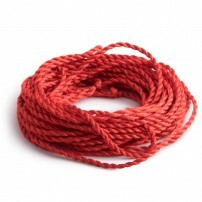 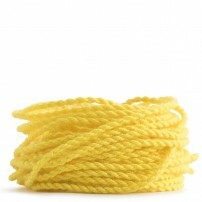 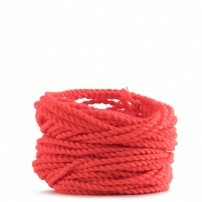 However, if your preferred style of YoYoing is 2A, we recommend you check out our 50% Polyester / 50% Cotton strings. 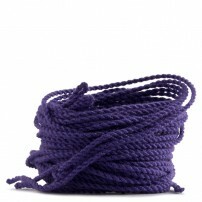 Plus, here you will be able to find a large variety of colors to mix and match with the color of your YoYo.